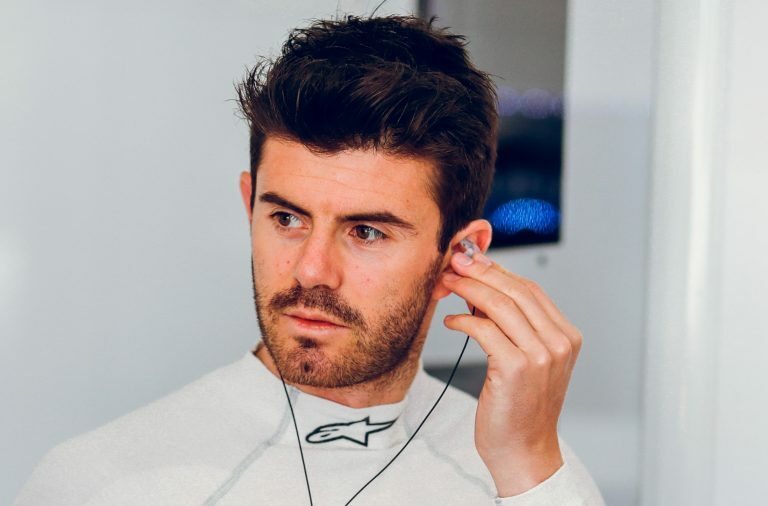 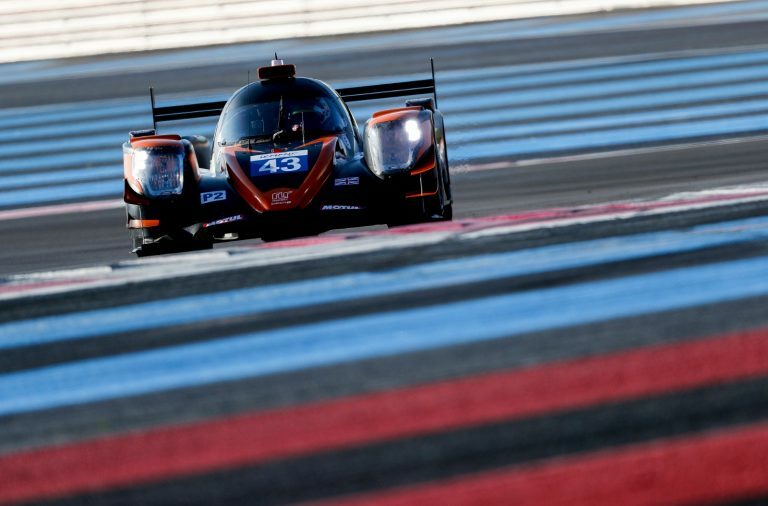 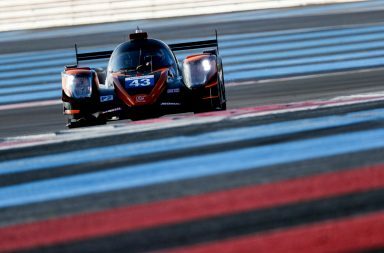 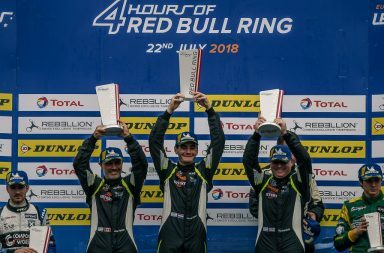 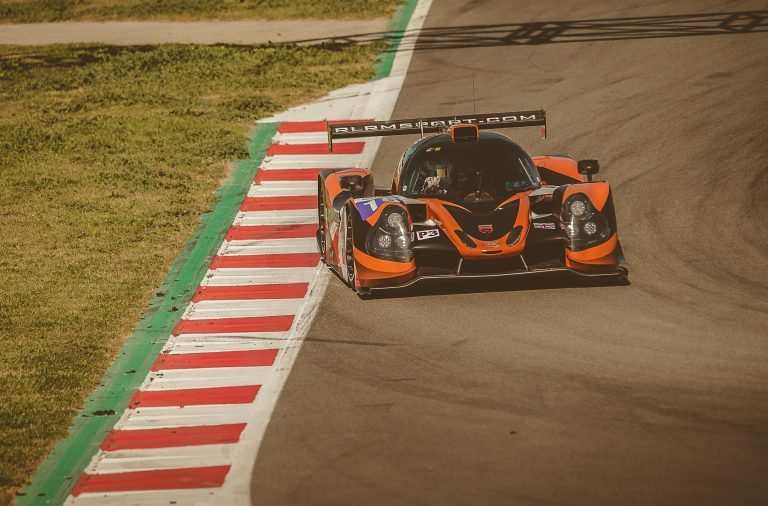 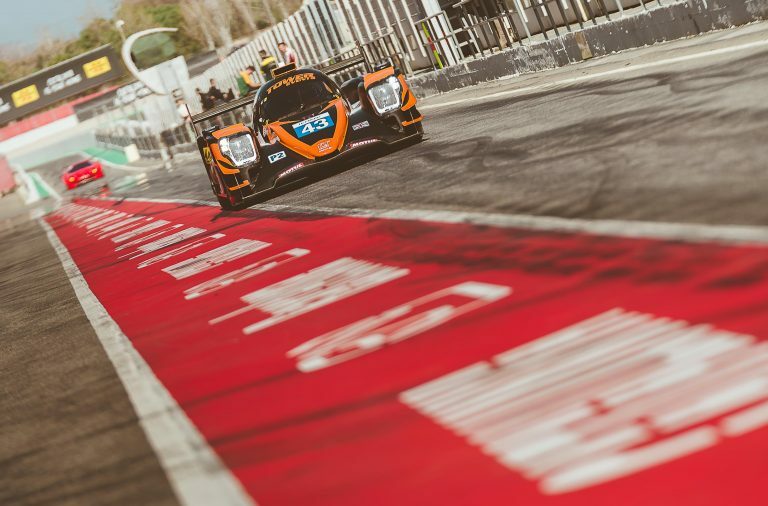 RLR Msport are pleased to announce a new partnership with Dalveen Enterprises, a company controlled by Ross Warburton, who has signed a contract with Onroak Automotive to purchase a new LMP2 Ligier JS P217. 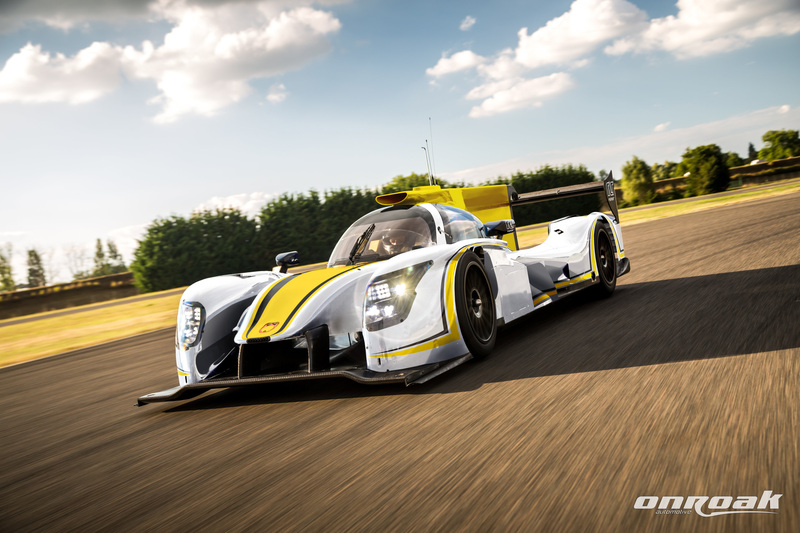 The new car will be run by RLR in the 2017 European Le Mans Series along with other selected events, further details to follow. 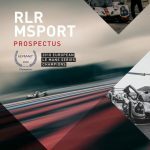 The new P2 program will run along side RLR’s existing two car P3 program in partnership with Mike Smith Motorsport. 2nd LMP3 Ligier has arrived.